These are the best Chinese tablets with Windows 10, a selection of tablets and 2-in-1 systems that will allow us to carry a desktop operating system wherever we want. If you need to work anywhere and do not want to carry heavy equipment, a tablet is a perfect device for you. They are becoming more powerful, so they offer more advanced performance, and if you also have Windows 10 you can carry out the same tasks and use the same applications as on a laptop. Thanks to technological advances, the miniaturization of x86 and 64-bit processors, we have been able to build tablets that are basically laptops. 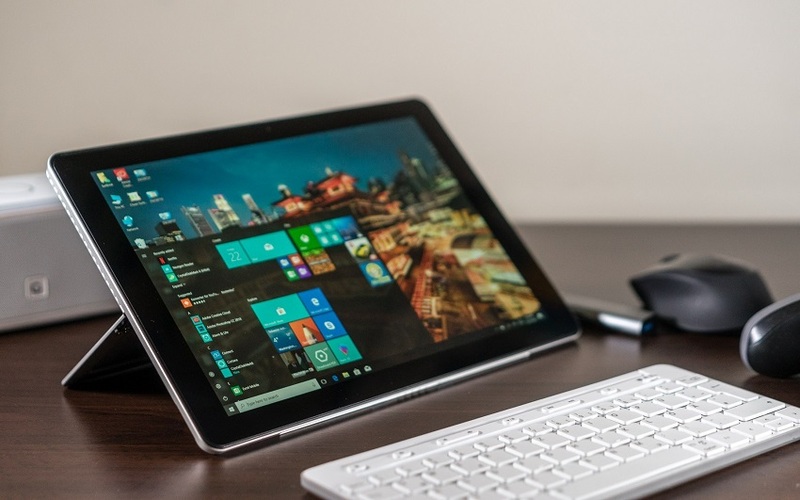 The tablets with Windows 10 are a great solution to work and study, and although there are expensive examples, such as the Surface or Surface Book, there are also Chinese tablets with Windows 10 that cover a wide range of prices and possibilities. Below, we show you examples of the best Chinese tablets with Windows 10, a selection of devices that will allow us to study and work with text editors, to more refined tasks. We started with the CHUWI Hi8 Air, one of the most basic Chinese Windows 10 tablets that we can find. Of course, in terms of possibilities, it is not bad. With its hardware, we can not do much (that processor X5-Z8350 has a performance similar to some Core 2 Duo of many years ago and the 2 GB of RAM is something fair) but has the great advantage of having a dual operating system. So, it has Android 5.1 and Windows 10 as operating systems to have at hand the advantages of each of them at a given time. Its screen has a resolution of 1,920 x 1,200 and is an ideal tablet for the little ones and to have circled around the house. We can do with it for 109 euros. 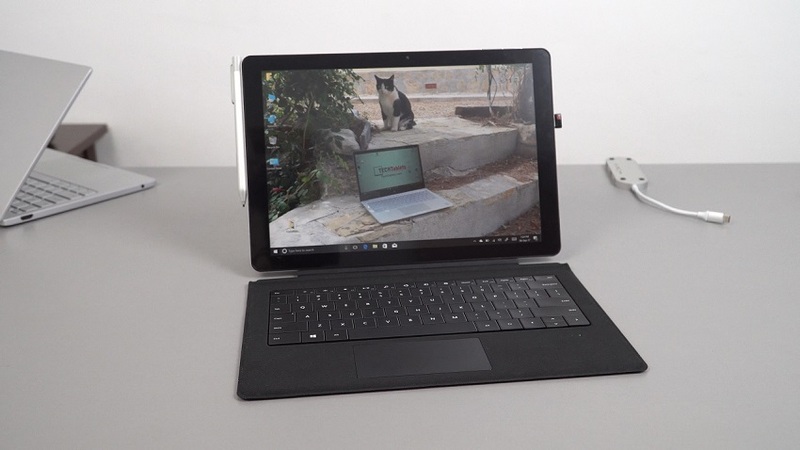 We do not leave CHUWI since we have to talk about the Hi10, a much higher model that, yes, loses the dual operating system, but gains consistency as a tablet with Windows 10. Here we start to gain features and, although we lose pixel density with respect to the previously mentioned tablet (more size, but same resolution) we have a better panel and, above all, better hardware in general. The processor and RAM are more capable to move Windows 10 with ease, as well as to run applications on split screen without a problem. 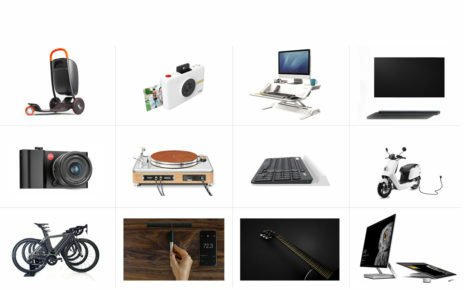 In addition, it has a wider range of ports, such as the micro HDMI or USB Type-C, which give the device a lot of life by being able to connect, for example, a storage unit at a higher speed. 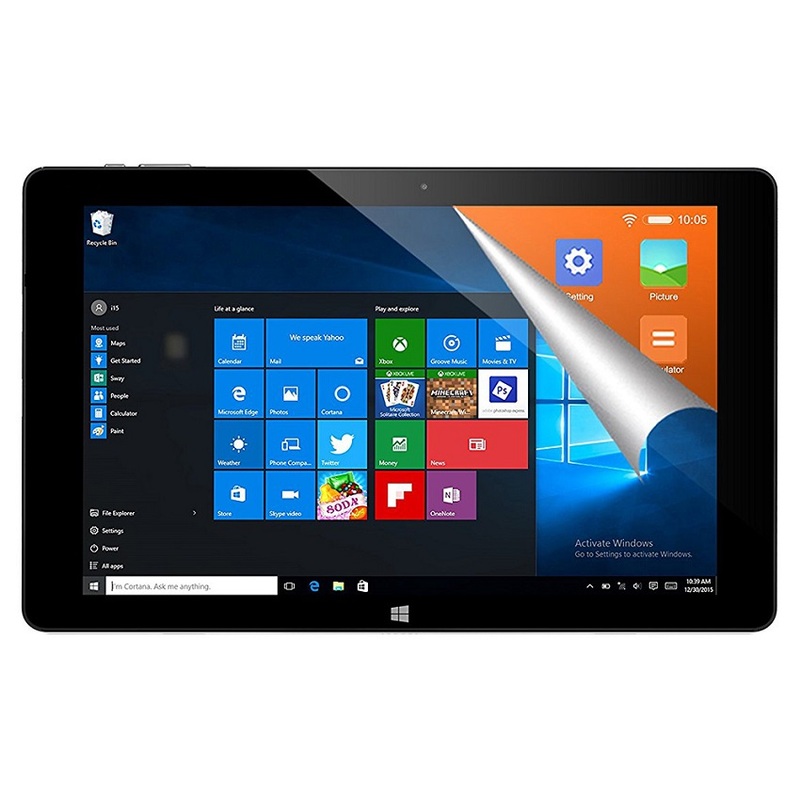 For 210 euros, it is one of the best Chinese tablets with Windows 10 that we can buy, since it serves both for office automation and entertainment. The next in the list of the best Chinese tablets with Windows 10 is another tablet with dual boot. We return to have Android 5.1 and Windows 10 and hardware on a tablet that looks like a hybrid of the two of CHUWI. The processor is the Atom X5-Z8350 quad-core at 1.44 GHz, the same as in the Hi8 of CHUWI, however, we have 4 GB of RAM, expandable 64 GB storage and an IPS screen. The best thing about this tablet is that it comes with a keyboard and, although the overall construction quality is not too high, having a keyboard opens up new possibilities when working with the computer. If you want a 2 in 1 tablet, both in the tablet + laptop sense and Windows 10 + Android, it is a great option for 230 euros. Here we are before a Chinese tablet with Windows 10 something different, and that is that its processor changes the Atom for a Celeron, rather more capable in what processes. On this occasion, we have the Celeron N3450, a quad-core processor with a maximum frequency of 2.2 GHz that, accompanied by 6 GB of RAM, can with any office suite. And is that, is the main use we can give this tablet since it is the best cheap tablets with Windows 10 to connect to an external monitor, surf the web and write, and take it where we want. 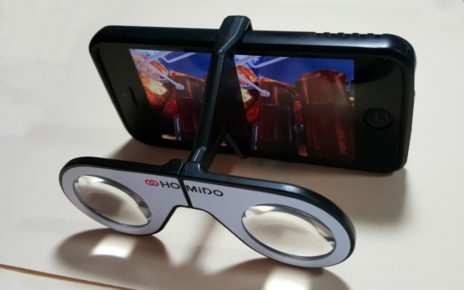 The screen, in addition, has a 16: 9 format, much more usual and, as the tablet is not enough in terms of performance, it always helps to have fewer pixels to calculate. 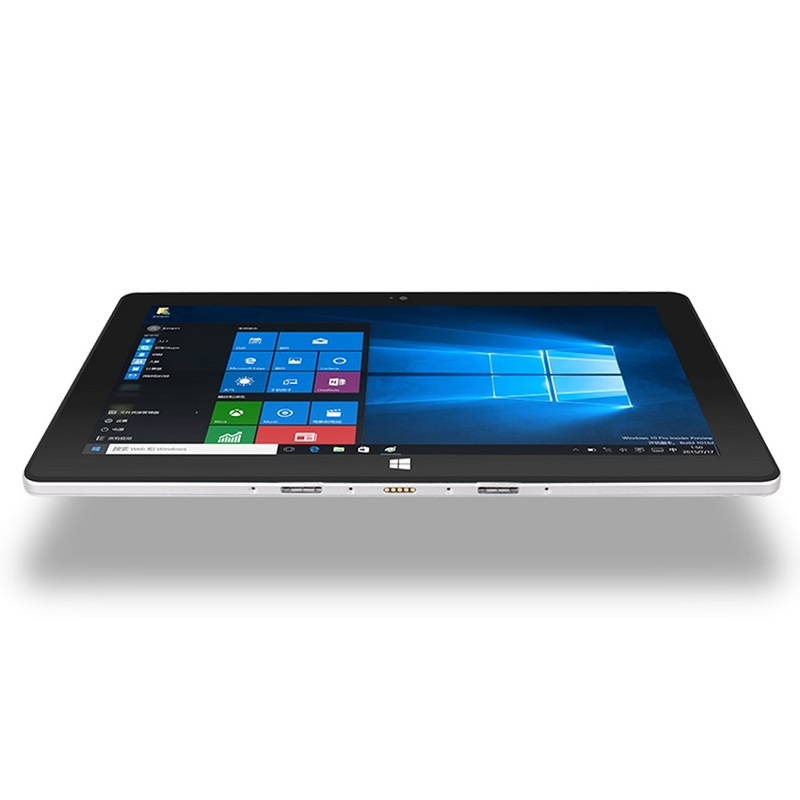 If you want a cheap tablet with Windows 10, for 230 euros you can not find much better. In addition, you can buy the keyboard to turn the tablet into a 2 in 1. We entered a more known brand than the previous ones with a tablet with Windows 10 very interesting. And not for the hardware that assembles, but for the benefits. For starters, it has the X5 Z8350 as a processor, which means that we will not be able to do wonders with it, but for office automation and watching videos it does. It has 4 GB of RAM and has a 10.1 “screen. The interesting thing comes from the storage, 128 G, and the keyboard. It incorporates a keyboard with touchpad that allows us to have a 2-in-1 device for less than 300 euros. The keyboard also offers two expansion ports for adding peripherals. If we raise the price slightly, we find another Lenovo Miix, the 510. It is a tablet with a keyboard that has a 12 ” screen with FullHD resolution. The processor is the i3-6006U, a dual-core, four-wire processor with a frequency of 2 GHz. The TDP is greater than the other tablets on this list, as it is a much more powerful processor. Along with its 4 GB of DDR4 RAM, you can use the application that you take, provided it is not demanding with 3D graphics. It has 128 GB of SSD storage and a keyboard that we can remove and put and that gives another dimension in terms of productivity. For 659 euros it can be ours. We finish with what may be the best Chinese tablet with Windows 10. 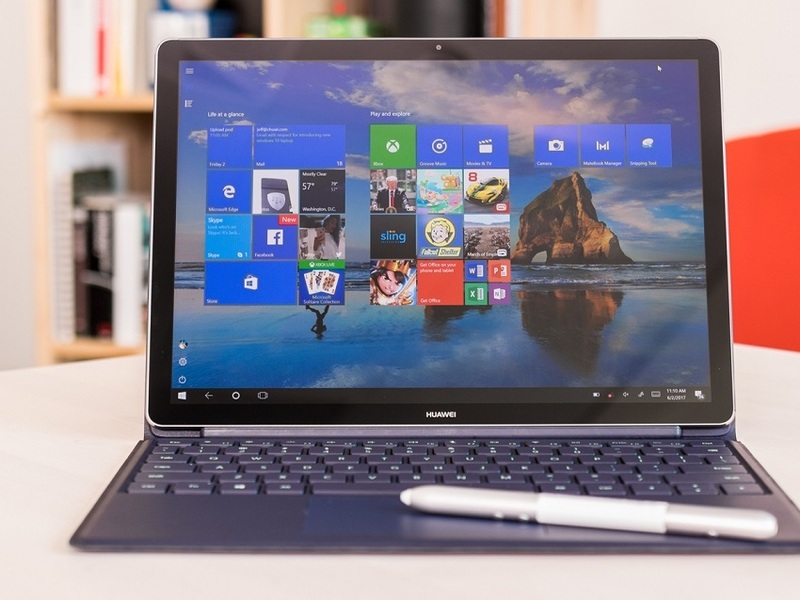 This is the Huawei Matebook E, a 2 in 1 that has a quality of spectacular finishes, as well as hardware that allows us to do what we want in terms of entertainment (even low games) and productivity. 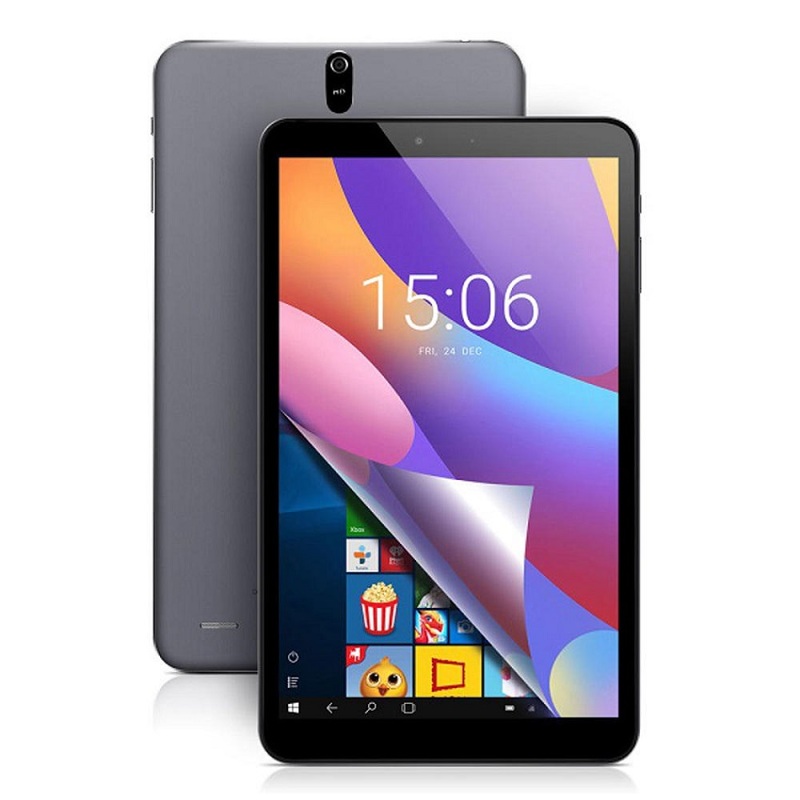 It is one of the best Chinese tablets in 2019. We have the Intel Core i5-7Y54 processor, a dual-core, a four-wire processor with a minimum frequency of 1.2 GHz, but with a boost of 3.2 GHz. In addition, we have 4 GB of RAM and an SSD of 256 GB. It has an elegant keyboard case that protects the device on both sides and a borderless design that gives it a very premium look. If you are considering the purchase of a Chinese tablet with Windows 10, this is the best you can take home. 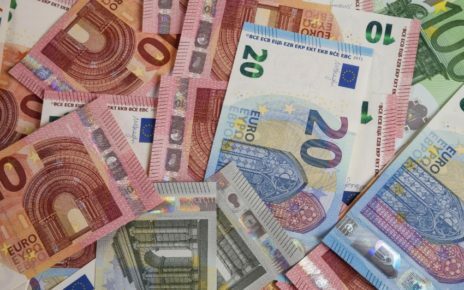 Of course, it is not cheap, and its price is 1,300 euros. 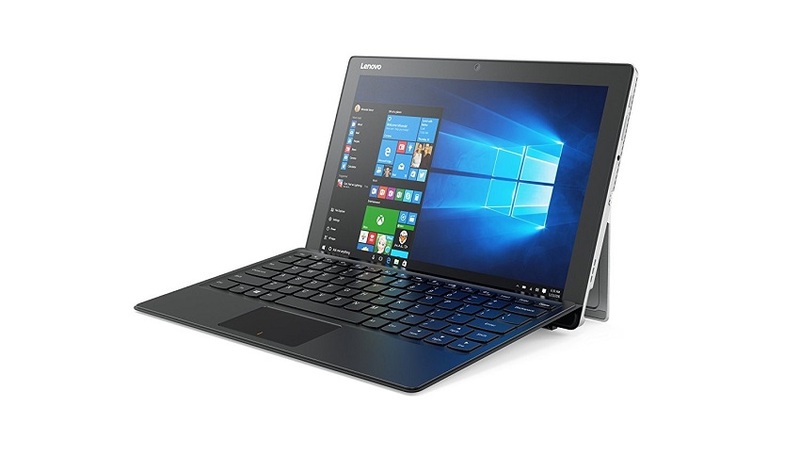 CHUWI SurBook Mini is a 2 in 1 tablet with Windows 10 that you also have to take into account if you do not want to spend a lot of money on your purchase. It is equipped with an Intel Celeron N3459 Quad Core 1.1 GHz processor with 2.2 GHz boost, accompanied by Intel Graphics 500 graphics with 700 MHz turbo frequency, 4 GB of DDR3 RAM and 64 GB of eMMC5 storage .1, so that good performance is guaranteed. 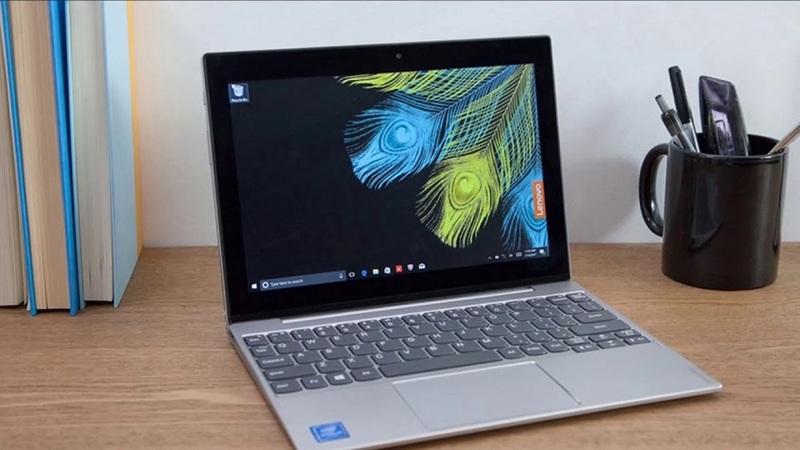 It is one of the best Chinese tablets with Windows 10 of 2019. It has a 10.8-inch screen with Full HD resolution, has a support base that can be rotated 120 degrees so that the settings as best suits you and has dual band WiFi connectivity 2.4 GHz / 5.0 GHz so you can surf at high speed.